Patriot Gold Corp. (Stock Symbol: PGOL) is a gold and silver company with a focus on Nevada and Arizona. The Moss Mine project, in which we own a 3% royalty, is in commercial production. 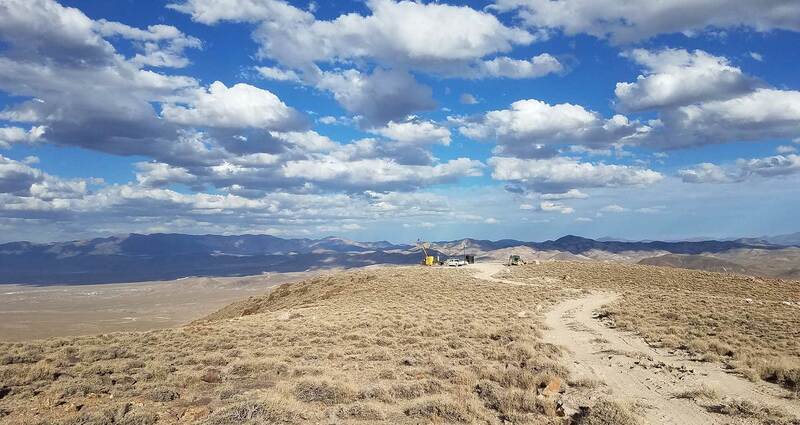 The Bruner gold project, in which we own a 2% royalty, has delivered outstanding drill results and had a Preliminary Economic Assessment carried out. Our wholly-owned Vernal gold project and Windy Peak project are both early stage projects. Article: Should Americans Buy Foreign Gold?